Ever wonder how BuzzFeed shoots table top shots? This is an ever growing type of shot that has many many ways to shoot it. 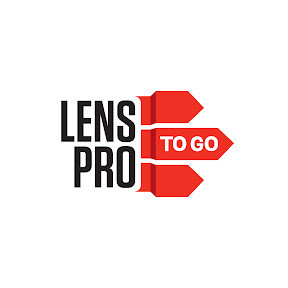 In this video, LensProToGo shows you one simple way to setup your camera to do just that.